It was only a matter of time, and now someone’s finally done it. The Oculus Rift is now being used for first person view aerial photography. It’s the closest you’ll get to being in a pilot’s seat while still standing on the ground. It’s been a little while since I posted any updates on my aerial adventures. 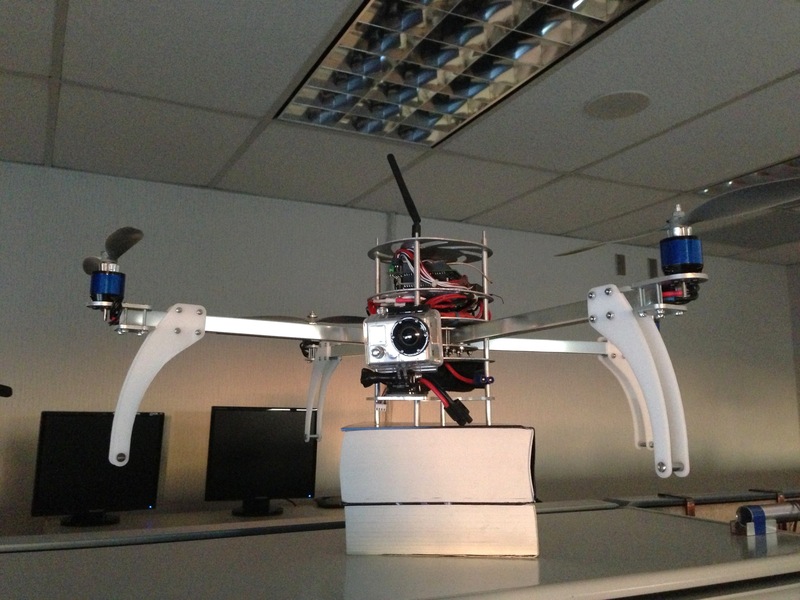 This quad-copter version 2.0 has an upgraded frame and computer (newer arduino mega). I will try to edit and upload some of the video footage from it when I get some time.